Bahrain’s most senior opposition leader and his top aide have been charged with violating the country’s law on foreign contacts after meeting with a US diplomat earlier this week. Before being summoned to the public prosecutor's office and charged, Salman and Marzouq were interrogated at the Criminal Investigations Department on Wednesday. The opposition leader and his assistant were freed after guaranteeing their places of residence, Reuters reported. 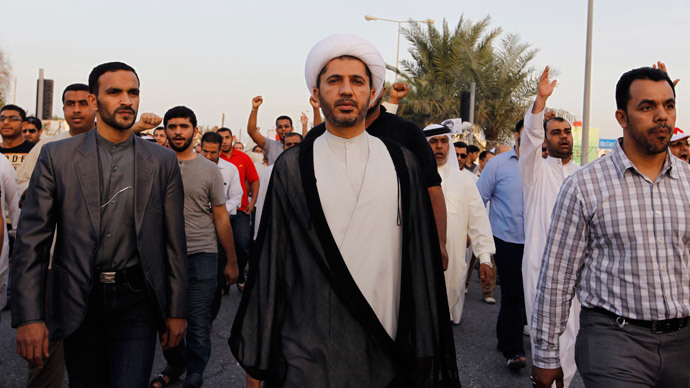 Al-Wefaq is the main opposition party in the Sunni-ruled kingdom, where the Shia majority has been protesting and calling for greater democratic reforms since the wave of Arab Spring uprisings swept the Middle East and North Africa back in 2011. Salman told the news agency that the questioning lasted for 30 minutes in the absence of his lawyer. He said he was asked "about the content of the [embassy] meeting and what was discussed at it." According to Bahraini law, contacts "between political associations and foreign parties should be coordinated with the foreign ministry and in the presence of its representative," the prosecution said, according to AFP. The public prosecutor was referring to the leader's meeting with Tom Malinowski, the US assistant secretary of state for democracy, human rights, and labor. 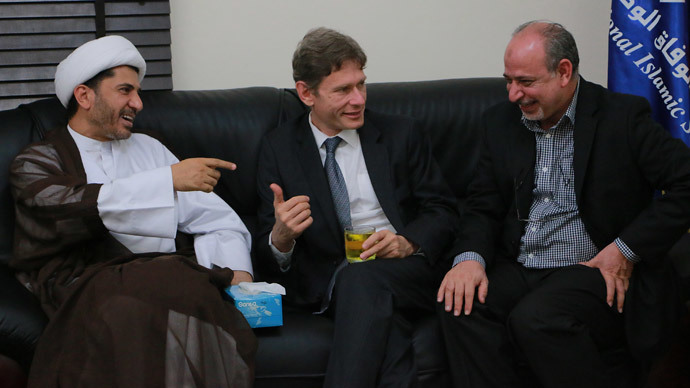 Salman and Marzouq reportedly met Malinowski at the US embassy without informing Bahrain’s Foreign Affairs Ministry. Malinowski also attended a Ramadan event the day before the meeting, where he met Salman and Marzouq. Malinowski arrived to Bahrain for a three-day visit on Sunday, but was expelled from the country earlier this week after being accused of intervening “flagrantly" in the state’s internal affairs. He left the country on Tuesday night, after being declared persona non grata by the Foreign Ministry. 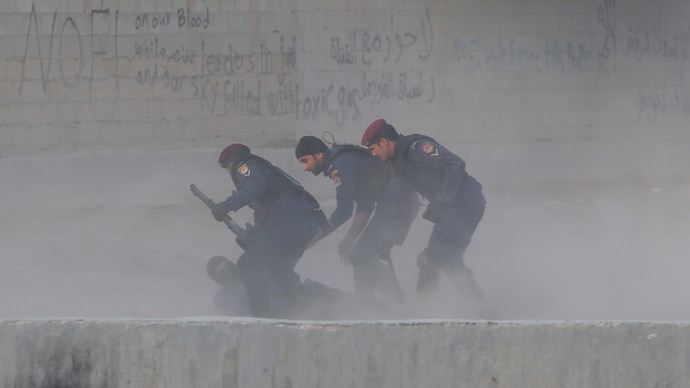 Seems #Bahrain government decision not about me but about undermining dialogue. Those committed to reconciliation should not be deterred. 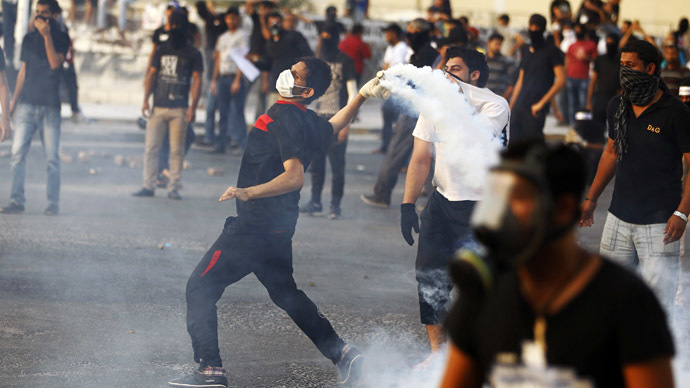 Washington said on Monday that it was “deeply concerned by the Government of the Kingdom of Bahrain’s decision,” adding that the move was not “consistent with the strong partnership” between the two countries. A senior envoy from Bahrain was summoned in Washington on Tuesday to protest Malinowski’s expulsion. "We look to the Government of Bahrain to take actions consistent with our strong bilateral relationship. We also look to all sides to recommit themselves to the reconciliation process, which remains the focus of our diplomatic engagement," State Department spokeswoman Jen Psaki said in a Thursday statement.